The functionality necessary in an e-commerce website is often different from what is needed in other types of websites. In an e-commerce site, you are trying to sell specific products and services, so all of the features you integrate into your site need to contribute to that overarching goal. While there are many features from which you can choose in order to build a site that meets your business’ specific needs, there are a few features that every custom e-commerce website should have. Following is an overview of these features and what to look for when choosing them. Are these systems simple for you to use, and, more importantly, easy for your customers to navigate? Do these systems have a reputation for reliability, and are they well known and trusted by your customers? Many payment systems charge you a certain percentage of the purchase price. Find out how much each of your options charges. Will the systems you are considering work with your chosen CMS, or will they have bugs and compatibility issues that will create problems for your customers when they try to use it? Do you provide customized payment options to your customers and, if so, will the systems you are considering support these options? 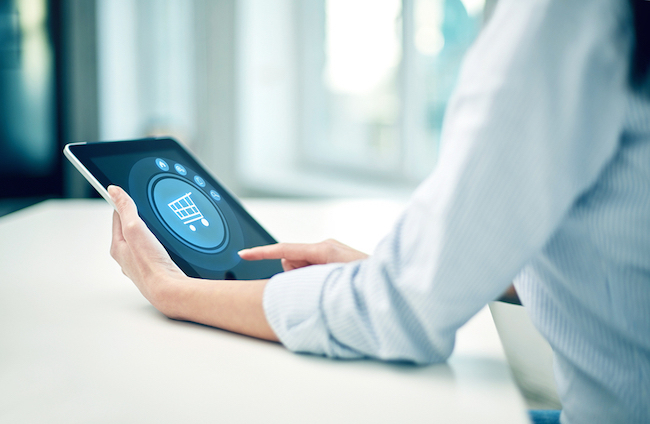 The right payment systems for your custom e-commerce website will depend on your preferences. For example, perhaps you want to allow your customers to opt for a payment plan in order to encourage more purchases of your high-end furniture. In that case, you might want a payment system that charges a higher fee but comes with more functionality. Regardless of what you choose, you may want to consult with a professional web development company in order to ensure that you receive the payment system that works best for you. Social media integration is important for all websites. However, social media can prove particularly valuable for e-commerce websites, because it gives your customers a way to spread the word about their experience with your company. When your company builds a strong reputation for quality service and quality products, you enjoy greater sales as people seek you out on the basis of their friends’ recommendations. As a result, social media integration must be a part of any custom e-commerce website you develop. At the same time, not every aspect of social media is going to be effective. You need to be able to recognize and use the features that will enhance your website’s success. For example, trying to use Facebook to sell your products and services has failed repeatedly for other businesses. A better strategy is to leverage the sharing power of social media. For example, if you include a share button on your product pages, customers can easily recommend your products to their social media networks. If you garner customer feedback that is posted on social media, you can use it on your website to promote your brand. Selecting the most effective strategies (with the help of a web design company) can enable you to maximize the sales you make through your e-commerce website. 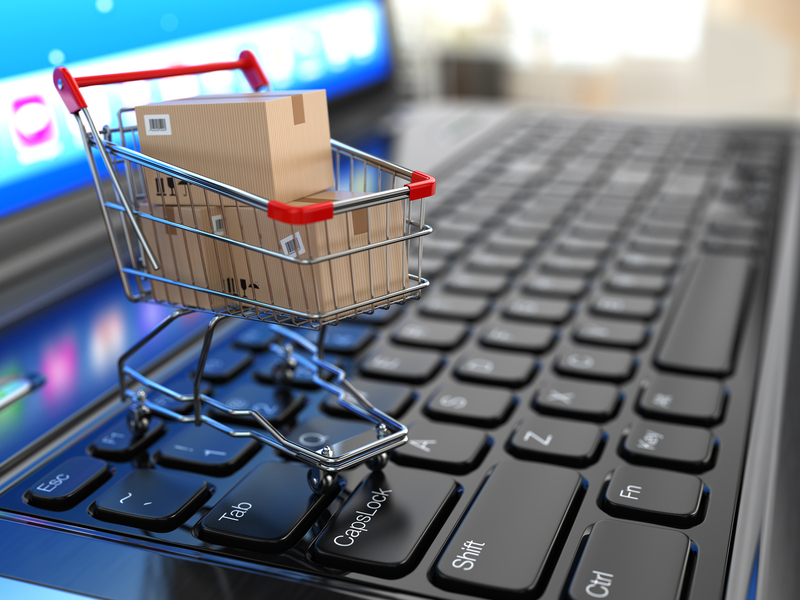 Shopping carts are a far more complex aspect of e-commerce websites than many businesses realize. In fact, it is a failure to take shopping carts seriously that leads to much of the shopping cart abandonment that plagues many e-commerce websites. In order to reduce the rate of shopping cart abandonment on your particular website, therefore, you need to have a shopping cart that has been customized to your particular website and that follows the best practices of shopping cart user experience. For example, shopping carts need to be tailored to drive the customer to purchase the products in their cart. As a result, they need to limit the additional shopping options the visitor has; they need to make registration optional; they need to make it easy for the shopper to change their orders, and they need to need to show the shopper where they are in the shopping process. A custom shopping cart can make it so easy to purchase from your store that customers want to spend their money with you. Every custom e-commerce website also needs to be able to integrate a variety of forms into their CMS platform. The exact type of forms you use depends largely upon your preferences as a business. For instance, if you want to encourage visitors to sign up for an event in your brick and mortar store, you may need to integrate registration forms into your CMS in order to capture online sign ups. If you want to encourage donations, you may need a donation form. If you want to create an email list, you need to create sign up sheets. Regardless of the forms you decide to use, the key is to know when and what type of forms to use. For example, you want to avoid registration forms at checkout, while keeping all of your forms simple and easy to complete. Your professional web development company should be able to guide you regarding how to create effective forms for your custom e-commerce website. Finally, you may want to consider integrating customer reviews into your custom e-commerce website. Reviews and comments about your business, as well as about your products and services, provide your business with what is called “social proof.” This means that they support your claims regarding the reliability and value of your business for customers. Social proof tends to be more reliable than other forms of proof (such as your own word, which many people today tend to view with skepticism). As a result, try to find and implement reviews on your site (for example, encourage customers to leave feedback on your site). You can always hire a professional web development company to integrate these reviews and make them work within the CMS that you choose. Integrating e-commerce specific features into your website requires the help of a professional web development company and a little bit of savvy. By integrating payment systems, social media, custom shopping carts, forms, and reviews, you can create a custom e-commerce website that allows you to garner leads and sales for your business.